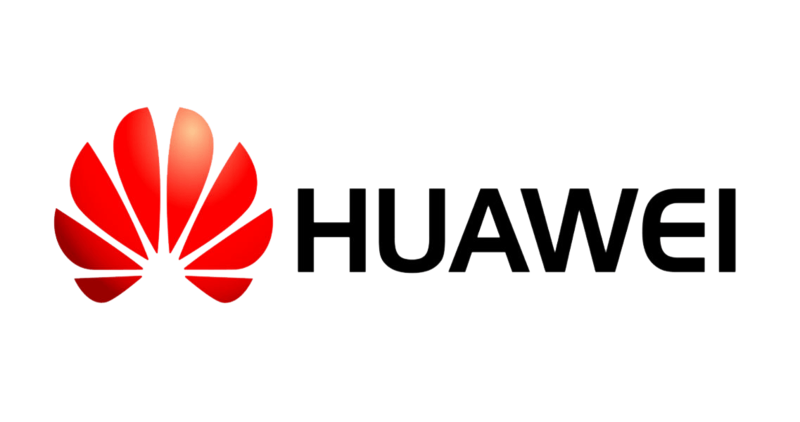 DHD supports a complete range of legacy and next generation routers for major OEMs including Cisco, Juniper, Nokia, Ericsson, Huawei and others. 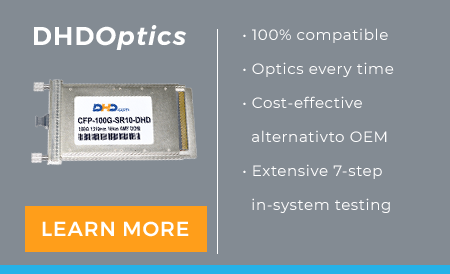 The DHD inventory includes ideal network-to-network connectivity. Options include the best selection from Cisco's 1800, 1900, 2800, 2900, 3800, 3900, 7200, 7300, 7600, and ASRs and others. Routers can be customized based on your specific requirements. 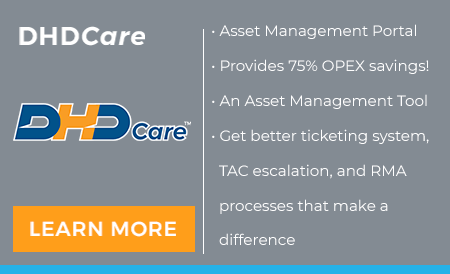 Cisco Excess is “excess” used product that is still useful and functional. 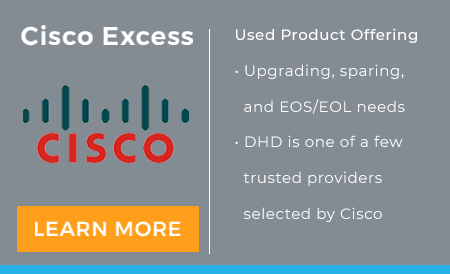 DHD is one of a few select vendors that Cisco has entrusted to resell this inventory line to the secondary market.